Battelle By The Numbers - Remediation Products, Inc.
Four podium presentations. Six poster presentations. One booth humming with constant activity. 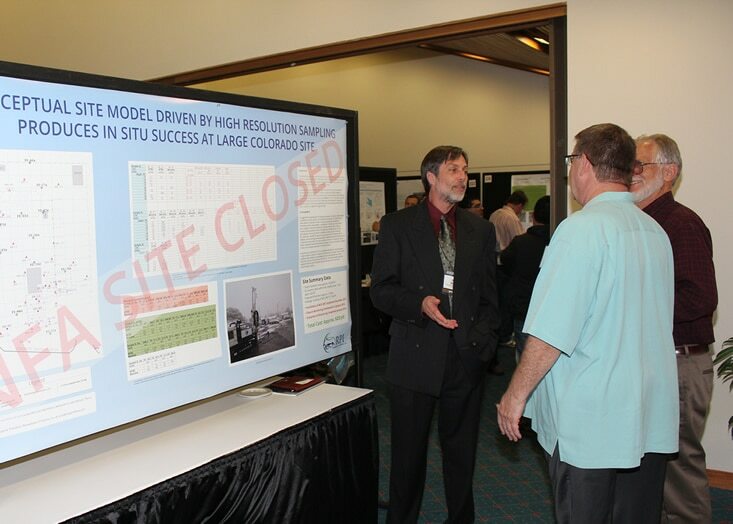 The Ninth International Conference on Remediation of Chlorinated and Recalcitrant Compounds in Monterey, California last month was an overwhelming success for RPI Group affiliates—many thanks to everyone who stopped by. We took some great photos…enjoy!